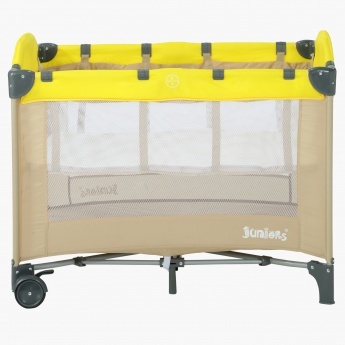 Juniors Travel Cot | Yellow | Perfect for use at home or while travelling. 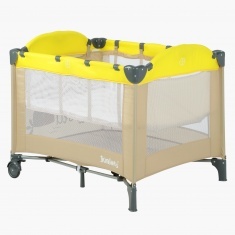 Give a goodnight sleep to your little one as you get this appealing and comfortable cot for him. 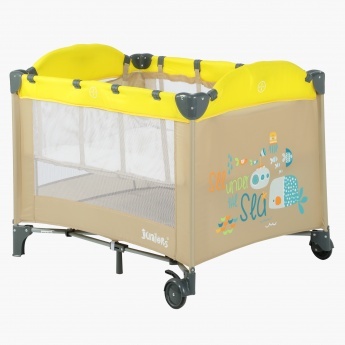 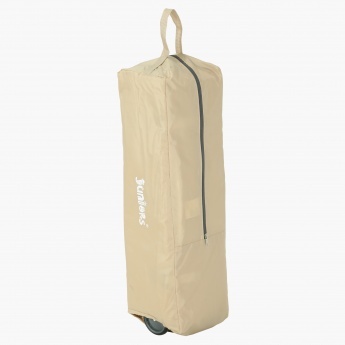 This travel cot is perfect for home or while you are travelling and can be easily stored when not in use.